Something is definitely happening in the Korean company. The Kia Pickup Truck is a possibility for 2020 or 2021. We don’t know too much. Well, the development is just starting. The cooperation with Hyundai will definitely be fruitful in this segment, with the Santa Cruz almost out in the market. Well, Kia Truck is not going to be a rebadged version of Hyundai’s pickup, but it will also launch some unique styling, features, and drivetrains. Kia’s officials confirmed the pickup truck is in plans for future. However, the main people in the company are still quiet about details and schedule. They only said it loud that the new truck is going to compete the brand-new Ford Ranger. Well, the first goal for the Kia Pickup Truck is going to be pretty tough. They are aiming to rival one of the most popular pickups out there for seasons to come. This is not the first time the Korean company is dreaming of the pickup. 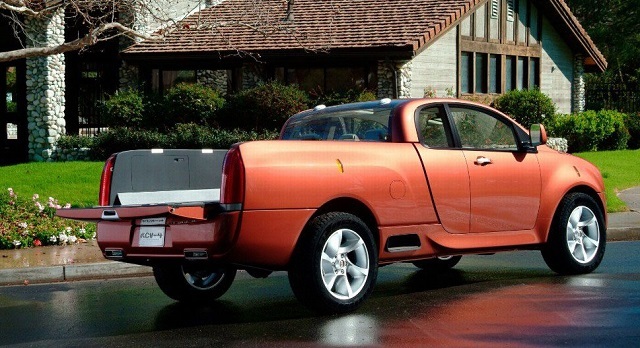 Older fans remember the Mojave truck concept that appeared in 2004. However, the model never entered production, although spy photographers spotted it testing. Today, the situation is changed. First of all, Kia is much more popular. They are a serious contender in the crossover segment. They are expending the entire lineup so it is just a matter of time when the Kia Pickup Truck is going to debut. The Mojave concept from 2004 could be useful for a start. However, modernization of a concept is the most important thing about Kia Pickup Truck. Changes in design and under the hood will make it a modern compact truck for everyday needs. The Mojave truck concept used a V6 engine. Back in the time, it was pretty potent and able to compete with Chevy Avalanche, which is about to return. Nowadays, the Kia Pickup Truck would rather use a turbo-four cylinder engine with similar capabilities as a V6. Another advantage is a fuel economy, so there is no surprise why the smaller block is favorite to land into the engine room. 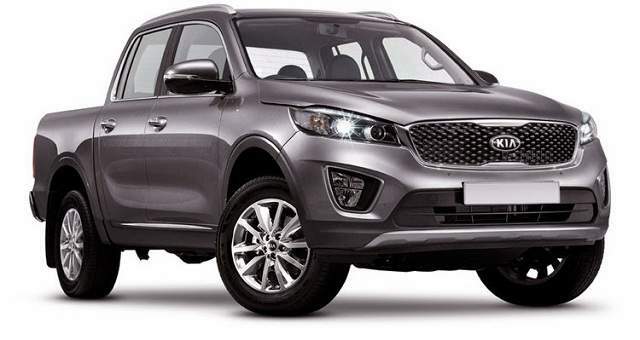 For example, Kia Sportage SUV is using a 2.0-liter turbocharged inline-four drivetrain that can produce 240 hp. That is enough for Kia Truck to be competitive in the compact pickup segment. Having a Mojave concept in its books s a good thing to start. Well, a lot of modifications are ahead of designers and engineers. Fans will find just a few parts on the old and the new concepts. But, that is enough. The Mojave truck could borrow shape or some interior design solutions. That will definitely speed up the development of the Kia Pickup Truck. According to leaking sources, the model is planned for 2020 or 2021. It is still unclear if the pickup is going to appear in 2020 as the model for the following season, or the 2020 Kia Pickup Truck will be the first production model. Also, the Korean company could use the old name for the new vehicle, but this is unconfirmed as well.